Voting rights observers fear President Trump’s voter fraud panel will work to curb voter turnout. WASHINGTON, DC — President Trump’s establishment this month of a voter fraud commission has riled voter education and advocacy groups. They say there is no evidence of widespread voter fraud as the billionaire businessman-turned-politician has asserted and worry his commission will unnecessarily fuel efforts to make voter registration and voting harder. Establishment of the Commission “represents yet another veiled attempt to disenfranchise people of color,” said NAACP President and CEO Cornell Williams Brooks, in one of his final statements before being fired as president of the historic civil rights organization. The “Presidential Advisory Commission on Election Integrity” will study “vulnerabilities” in voting systems used in federal elections across the country, according to the White House statement announcing the establishment of the commission. The panel of seven will be chaired by Vice President Mike Pence, the former Governor of Indiana. The President’s executive order made no reference to voter suppression, an allegation frequently used against conservatives seeking to challenge voting by poor people and minorities. Marc E. Lotter, Mr. Pence’s spokesman, said that topic was included in the commission’s mission. “President Trump has perpetuated this mythology of voter fraud” as justification for support of laws and policies that promote voter suppression,” said Brooks, credited with raising the NAACP’s profile in recent months as civil rights challenges facing his members surge. “Without a doubt, the enemy of the vote will seek to utilize whatever findings the committee produces as ammunition for the continuing assault on voting rights,” said Brooks. For sure the NAACP’s questioning the merits of appointment of a federal panel on voter fraud is echoed across the nation and in Tennessee. The skepticism is backed by the inability of Trump to substantiate his repeated claim that millions of “illegals” voted for his Democratic opponent, Hillary Clinton, in last year’s election. 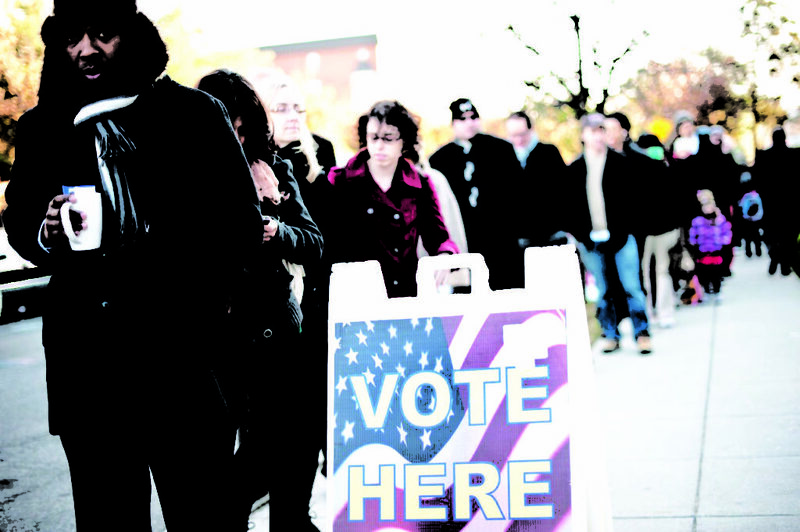 In addition, no state election officials in Tennessee or the other 49 states have echoed Trump and come forth with allegations or claims of widespread voter fraud, despite active campaigns conservative politicians in a number of states to make it harder to register and vote, ostensibly in the interest of preventing voter fraud. The commission is not likely to find any headline news in Tennessee. While no state boasts a perfect record in preventing instances of illegal voting, election officials in Tennessee have reported only a handful of illegal vote challenges over the years. Even fewer have measured up to the level of warranting potentially successful prosecution. In the past 10 years, two cases have gone to trials for resolution, according to the state’s chief elections coordinator. Still, Trump’s continued insistence of voter fraud and decision to raise the rhetoric and debate, worries voter advocates.